Why does he need a security clearance other than to commercially exploit it? * Stunning New Briefings: Spy satellites down, Deep State arrests finally imminent? 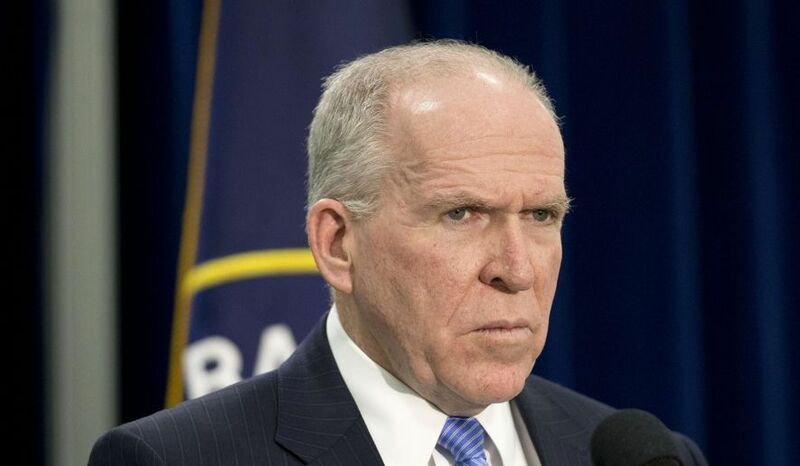 In 1976, in his 20s, John Brennan was a card carrying communist who supported the then Soviet Union, at the height some might say of the Cold War, so much so he voted and assisted Gus Hall, the communist candidate for President against a devout Christian, Jimmy Carter who ultimately won the Presidency.